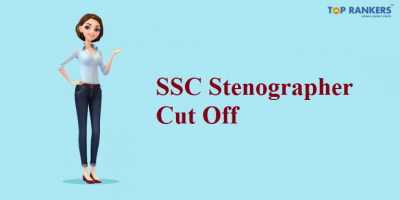 UPSSSC VDO Cut off is out now – Check out the cut off marks required to clear the test in this article. Uttar Pradesh Subordinate Services Selection Commission, UPSSSC, Lucknow has been released for the Village Development Officer exam which was conducted in 2016. 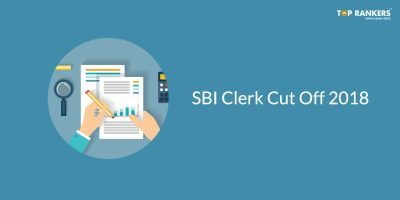 Check the cut-off for written exam and interview separately and also the final cut off in this article. 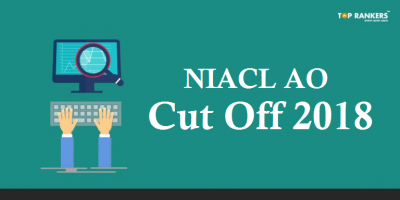 Candidates can also check their final mark sheet in the link provided below. 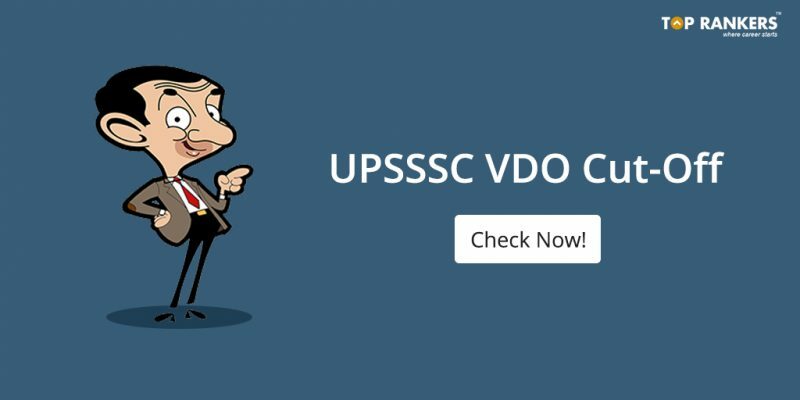 Check out the UPSSSC VDO Cut off 2016 so that you can prepare well for the UP VDO Exam 2018. It is notified by the UPSSSC that the last date to check the result for VDO 2016 exam is 31st July. So, candidates who couldn’t check the result, can now check it through the direct link provided below. So how did you like the article? Tell us if you have any suggestions or queries. We will be happy to sort it out. 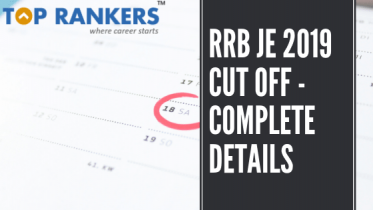 RRB JE Cut Off 2019 – Check Previous year JE Cut Off Here!